Great 3/2 in Taylor Ridge with wonderful upgrades! Perfect for a first-time home buyer or someone looking to downsize. Split bedroom floor plan, laminate flooring in living areas and all bedrooms! Updated counter tops, back splash, new light fixtures, covered patio and fenced in yard. Convenient location just minutes from Hampsted, Eastchase, AUM and I-85. Check it out today! 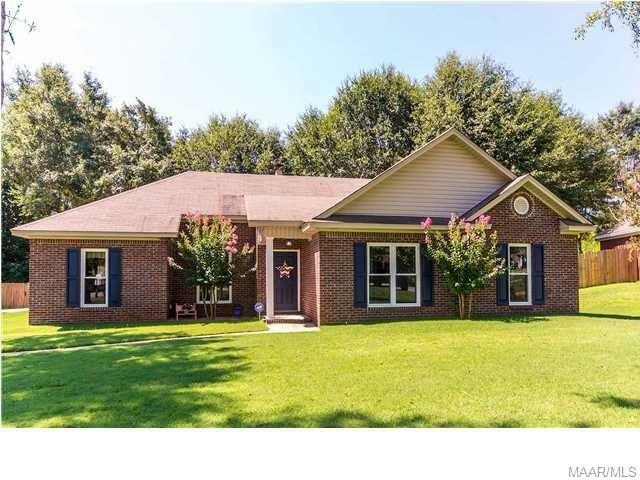 3135 Cloverdale Rd, Montgomery AL 36106 - Dream House in Prime Location! Ideal location in Cloverdale Idlewild; right across from the park and just in time for the Spring Concert Series! Get ready for lots of entertaining because all your family and friends are going to want to hang out at your house! This wonderful home has been meticulously maintained and beautifully updated with fresh paint, new flooring, new lighting, and new appliances. The kitchen has brand new cabinets for plenty of storage, granite counter tops and a cool tiled back splash. Don't miss the renovated laundry room with tons of storage as well as a sink. All the bedrooms are spacious and have hard wood floors. Tons of living space inside with the formal living room, dining room, family room and upstairs bonus room/loft. But the best might be the fabulous outdoor living with private screened in porch, enormous deck, large back yard with privacy fence and fire pit in the front. 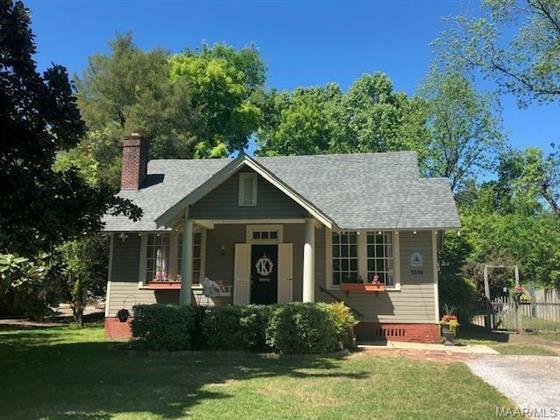 This house has it all, including a prime location in Midtown Montgomery! Check it out before someone else does! 221 Bowen Bend, Wetumpka AL 36093 - Spacious Home in Desirable Mitchell Creek Estates! 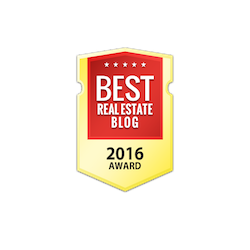 Welcome to desirable Mitchell Creek Estates! Nestled in the curve on a quiet street you will find this lovely 4-bedroom, 2 bath brick home in pristine condition in REDLAND ELEMENTARY school district. The spacious great room has beautiful hard wood floors and a wood burning fireplace. The recently updated kitchen has beautiful granite, designer back splash, breakfast bar and side by side refrigerator. The best part might be the outdoor living space with screened porch, deck, huge flat yard, and the 27-foot diameter above ground chemical free ionized POOL that is easy to maintain and care for. Perfect for parties for the kids, entertaining friends or just relaxing after work. Plenty of storage in attached carport and detached storage building. Just minutes away from East Montgomery, I-85 and qualifies for the USDA loan program. This lovely home is move-in ready with beautiful hard wood floors (no carpet! ), two tiled fireplaces, all new light fixtures, cedar closets and smooth ceilings. The fabulous updated kitchen has granite counter tops, a large island and stainless appliances. Both bathrooms have been renovated with tiled showers. The large room off the dining room could be a great master bedroom or even a family room. Situated on a nice corner lot, there is a huge back yard and new deck. Conveniently located in Midtown Montgomery, it is walking distance to Cloverdale Bottom Park, restaurants and entertainment. Come see it today! Conveniently located in Midtown Montgomery and situated on an estate lot in one of the most desirable blocks of the Garden District, this lovely home is looking for its next family to love and care for it. Just some of the special features include beautiful hardwood floors throughout, pretty crown moldings, two wood burning fireplaces with marble mantles and lots of built-ins. Downstairs room was converted into a master suite with large bath and huge walk-in closet, or master could be upstairs with a wonderful dressing room. Recent renovations have been made to three of the bathrooms as well as the kitchen and butler's pantry with wet bar. If you enjoy being outdoors, there is a wonderful covered porch, brick patio, storage barn and a gorgeous private yard with sprinkler system. Great house for entertaining, the kids will want to invite all their friends over to play. Come check it out today! This picture- perfect house sits on 1.82 acres of private woods and professionally landscaped yard complete with a sprinkler system and a well. The living space has an open floor-plan and there's plenty of room for all your family and friends to hang out. Walk out on the huge screen porch that has a spectacular view of big water. There are double docks and water has been dredged all the way up to dock closest to the house. Walk right in and begin your life on the lake as soon as you get the key! Don't be fooled by look of this charming Midtown Montgomery cottage - it's actually a 4 bedroom, 3 bath split level! Located on a large lot in the heart of Old Cloverdale, this is only the second time this unique property has been on the market. Formal living room with beautiful marble fireplace, formal dining room with two built-in corner cabinets, recently updated kitchen with tiled counter tops, stone back splash and stainless appliances plus a built-in for the perfect spot for family and friends to gather. There is plenty of room to spread out with the upstairs family/rec room and the lower floor den/study. Lovely brick patio off the lower floor and large nicely landscaped back yard. Don't miss this rare Cloverdale opportunity! Wonderful family home in desirable Edgewood! Need lots of room to spread out? Look no further! This house has a lovely updated kitchen with granite, stainless appliances including a double oven with warming rack, work island and is open to the Florida room/den. The spacious master addition has its own office, coffee bar, doors to the patio and a huge master bath with double walk in closets, split vanities and garden tub. The original master is on the opposite side of the house with a cool retro bath with custom built-ins. The living room and dining room have parquet floors and stone fireplace, and hard tile, Mexican tile and wood floors in the rest of the house - no carpet at all! The lovely brick patio overlooks a huge back yard with mature trees. 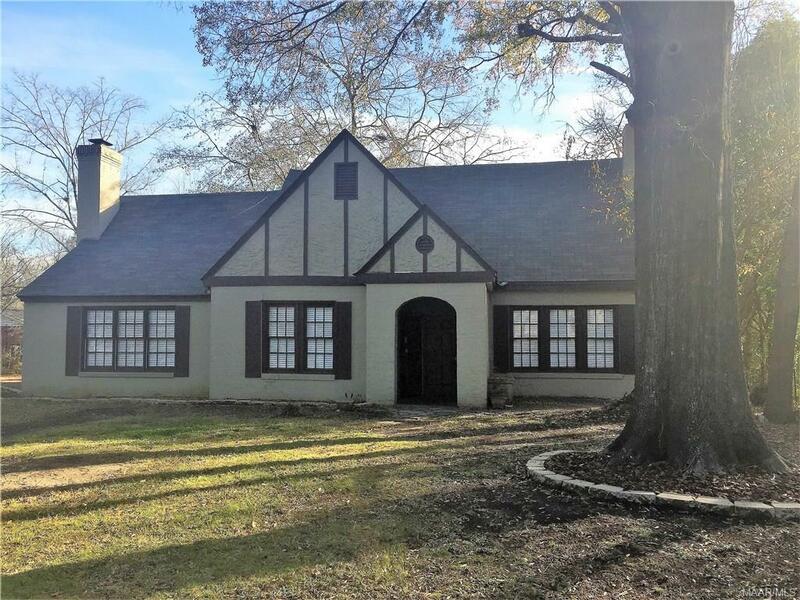 Great location in Midtown Montgomery! Check it out today! Wonderful Arrowhead home situated on a large corner lot on a quiet cul-de-sac. Built in 1994, this house has an open floor plan and great living space for your family. Kitchen has butcher block breakfast bar and large area for a table plus it opens to the family room/den. Nice sized bedrooms, and the 4th would make a great nursery or office. Outside is an awesome screened porch and huge patio. Come see it for yourself today!